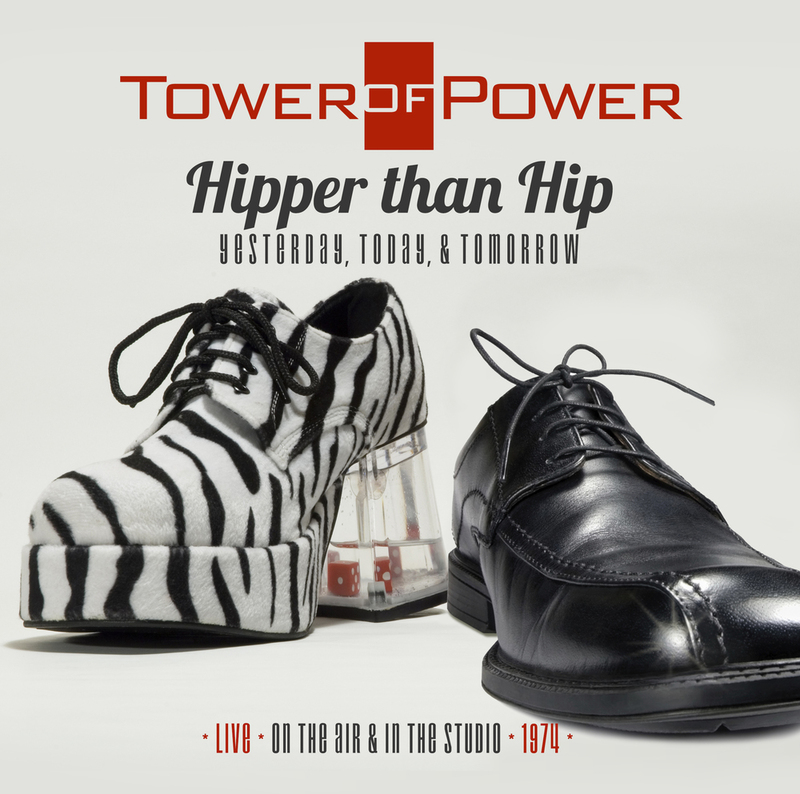 For over 40 years, Tower of Power has been creating their own kind of soul music. Well known in the ‘70s for tunes such as “What is Hip?” and “You’re Still a Young Man,” TOP toured with Sly Stone and Credence Clearwater Revival, creating traffic jams when they started to headline their own shows. They performed on records with Neil Diamond, Smokey Robinson, Rod Stewart, Aerosmith, and Dionne Warwick, and influenced a generation of musicians (including Sting, who has told Emilio Castillo, founder of the group, that he once had a “Tower of Power clone band” before he formed The Police). In the 1980s, they backed Huey Lewis and the News on world tours. They continued to play their own music in between Lewis’s gigs. 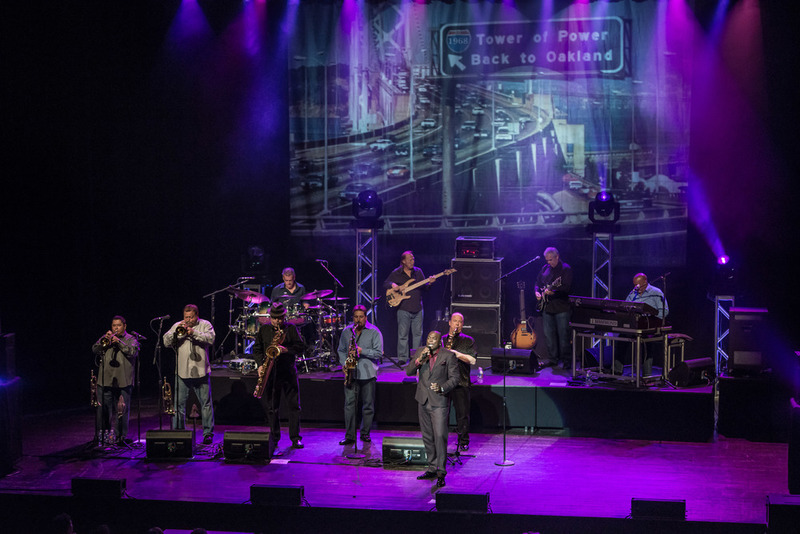 Tower of Power is experiencing a renaissance, touring most of every year and packing venues in the United States, the Pacific Rim, and all over Europe with its audience of new and old fans. On June 6, 2004, The California Music Association inducted Tower of Power with a Lifetime Achievement Award and cited their 2003 Sony Legacy anthology Havin’ Fun as soul/R&B album of the year, beating out releases by En Vogue and Raphael Saadiq. When asked to describe the band’s music, former Tower saxophonist Lenny Pickett, now musical director for the Saturday Night Live band says, “TOP is the world’s best rhythm and blues band.” In reality, TOP’s horn-driven, in-your-face sound is all its own.